Advanced security threats are exploding worldwide and the sophistication of these attacks is higher than ever. How can organizations stay ahead of these advanced threats? 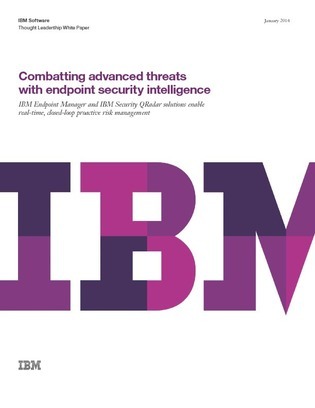 This white paper discusses how to combat advanced security threats by adopting an integrated, intelligent and automated approach to endpoint security.